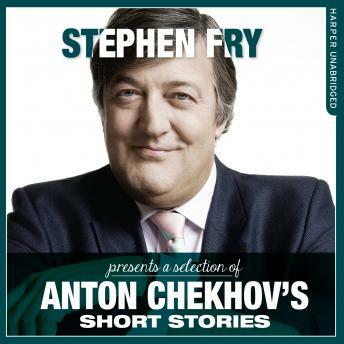 Immerse yourself in a world where the wonderful Stephen Fry reads some of the more memorable short stories of our time. Stephen's voice takes you into a different kind of listening experience, enabling you to imagine narrative, settings, places and people with vivid colour and meaning. Enjoy the work of one of the most celebrated writers in world literature - Russian playwright and short story writer Anton Chekov. A brilliant combination of reader and writer come together in these seven short stories available on digital download only. Includes An Avenger, A Blunder, Boys, The Huntsman, The Lady with the Dog, Misery and Oysters.